Breath taking 365 +/- acres of rolling farm land, great for cattle or equestrian. With a guest house, 3/2 home, newly renovated, historic barn suitable for a wedding or event venue. 5 bay storage shed, 6 bay utility equipment garage, large storage building, 4 car separate garage, koi pond, split rail fence, fire pit & much more! Part of property across the road (could be divided). 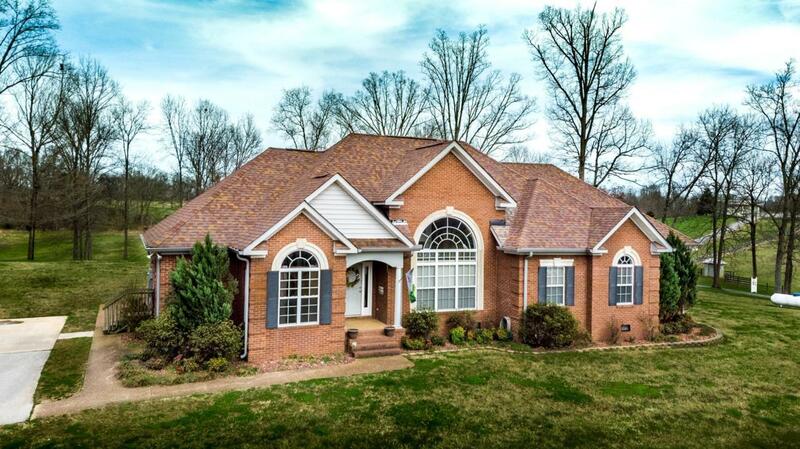 This listing includes 1900 & 1910 Smith Hollow Rd. Absolutely stunning! Must see property!